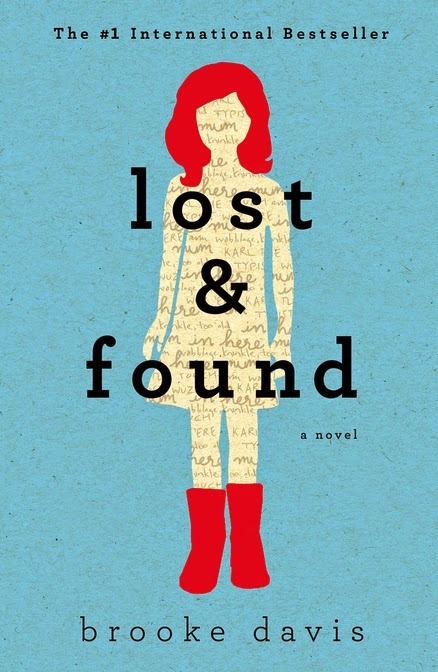 I spent a glorious morning in bed reading "Lost & Found" by Brooke Davis (Thank you Dutton for the ARC!) and listening to "Wildalone" by Krassi Zourkova while I cross-stitched. Looking forward to finishing both this weekend! 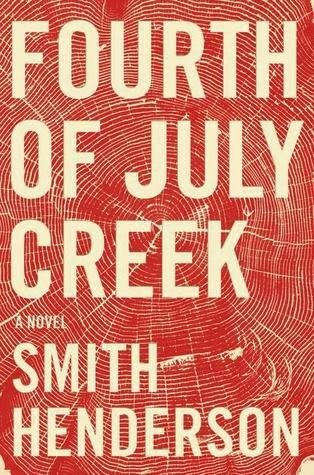 I'll also be reading "Fourth of July Creek" tomorrow for National Readathon Day. A friend pointed me in the direction of this new short story from Chimamanda Ngozi Adichie (author of "Americanah"). Haruki Murakami is writing an advice column. Thank you, Book Riot for sharing these Scottish booksellers' glorious rap video. BBC rounded up the greatest novels of the 21st century, and I am thrilled to see one of my favorites tops the list. I'm not really sure who would want to spend nearly $295k to watch a book blow up, but if that's your thing, James Patterson is providing the opportunity. The New York Times has the list of finalists for the National Book Critics Circle Awards.